The following resources provide opportunity for off-season play. 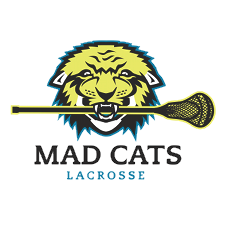 Many are directly or indirectly associated with organizations providing group or personal lacrosse instruction. The information is provided as a courtesy to the NOBYouthLAX Nation. 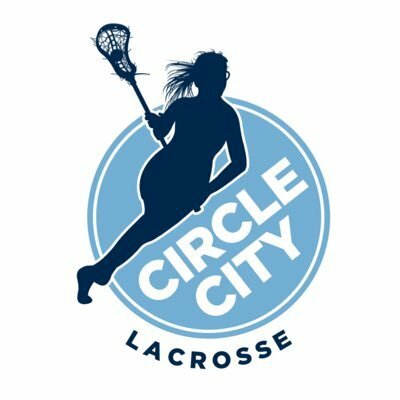 Listing is provided free of charge; NOBYouthLAX does not receive any financial incentive from passing along this information. 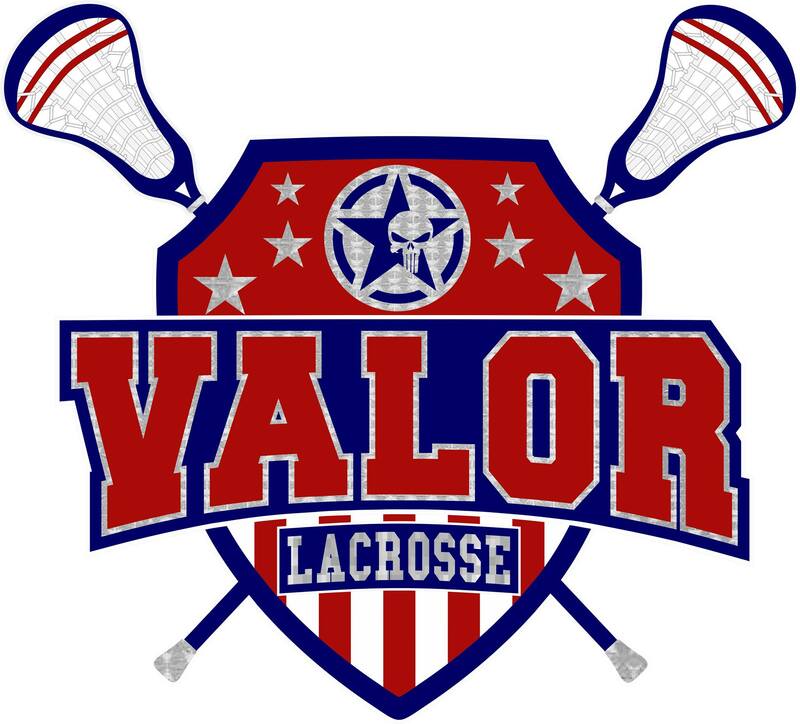 In addition, NOByouthLAX reserves the right to remove any or all links from this page, without notice, cause, or relief, at the discretion of the Board of Directors. Users of this information must understand that NOBYouthLAX neither endorses nor warns against doing business with any of these providers. 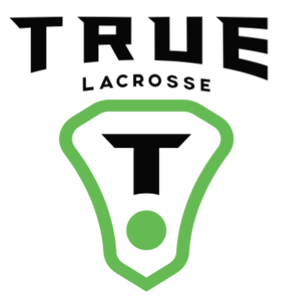 Parents and players MUST perform their own due dilligence before contracting with any third-party service provider. All programs are different, all players are different, and all players and parents should thoroughly research and interview developmental service providers to ensure a positive playing experience.